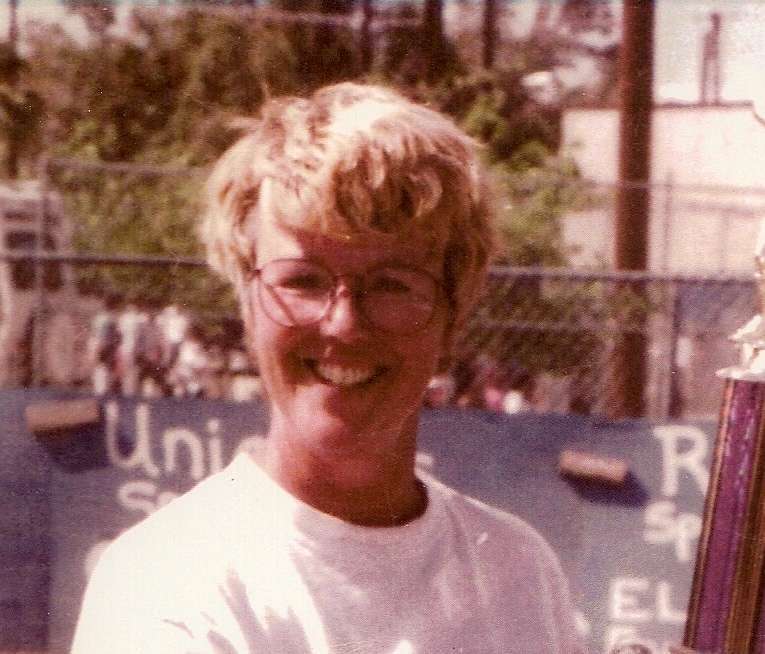 Corky was the Queen of East County Softball. She coached girls softball for over 25 years. Corky began coaching at ECASA in 1991. She managed 9 ECASA rec league teams with 3 perfect seasons. She managed 5 ECASA all star teams finishing 1st and 2nd in Districts, 3rd at SoCal State, and earned ECASA's first birth to Nationals. She dedicated her life to teaching young girls how to play the game of softball. Corky died of heart failure in April of 1999. The Flagpole on the first base side of ECASA-Melody Field 1 honors her and is dedicated in her memory. The Corky Russell Classic Softball Tournament was also named in her honor. The 1st Annual Corky Russell Classic was played in 1999. Kevin was a volunteer coach at ECASA. 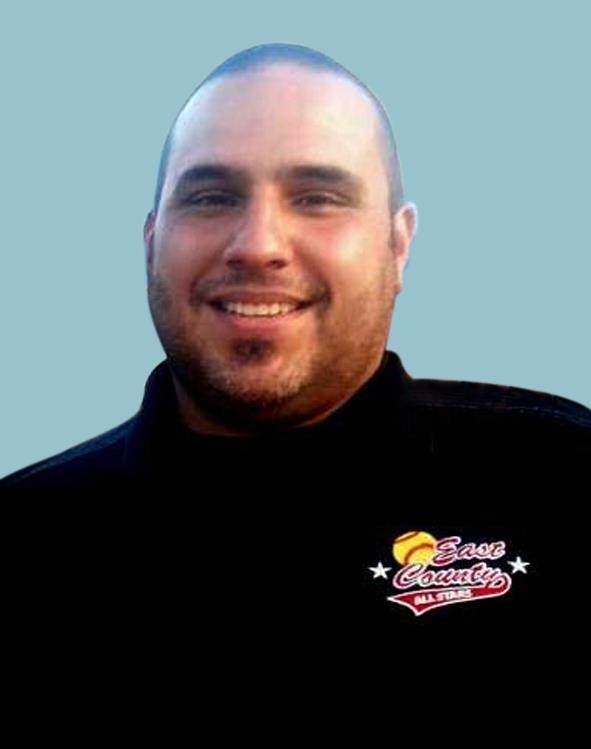 He was a father of three and coached his twin daughters in the 6u and 8u divisions. Kevin was very well liked throughout ECASA. Kevin died tragically in April 2008 as a result of an unusual automobile accident. ECASA-Melody Field 4 was named in Kevin's honor and is known as "Kevin Vicary Field". Shaun was a parent, coach, volunteer and so much more. He helped coach ECASA's 2012 10u Gold Team. This team finished 4th at Districts, 7th at SoCal State, and 7th at Western B Nationals. Shaun died unexpectedly in February of 2013. A memorial service was held in Shaun's honor on Feburary 23rd 2013, at the ECASA Melody Fields. The service was culminated by the releasing of balloons on Field 3 and a dedication of that field to Shaun. ECASA-Melody Field 3 is known as "Shaun Seipp Field".